Joshua has been on the fringes of the organization for quite some time now, having volunteered as a two-month Tour Intern in 2005. (Back when our team took the country by storm in big, graffitied 18-wheeler.) He was involved in the first five years of our Builds program in the Dominican Republic, filling roles as Build participant, team leader, and videographer. 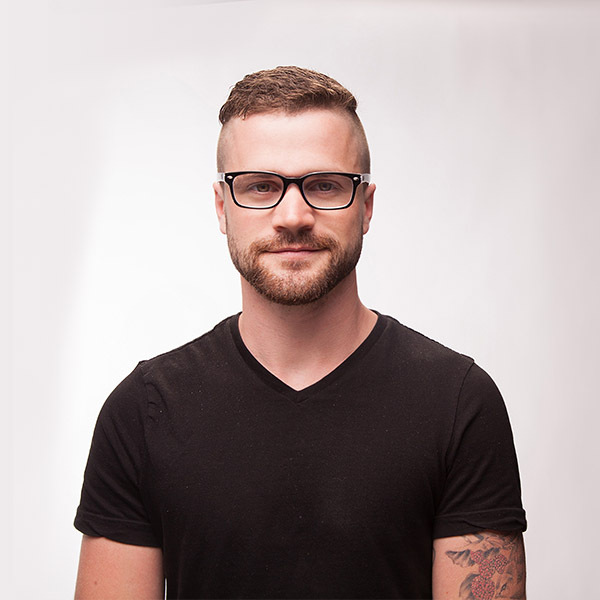 As a graduate of advertising, his journey to becoming a Live Different staff member involved two years at an agency in Toronto, working in media buying, strategy, client services, and copywriting, while also picking up a graphic design certificate along the way. Now settled in Hamilton with his wife and son, Joshua is looking forward to exploring more of the city and getting back into kiteboarding.